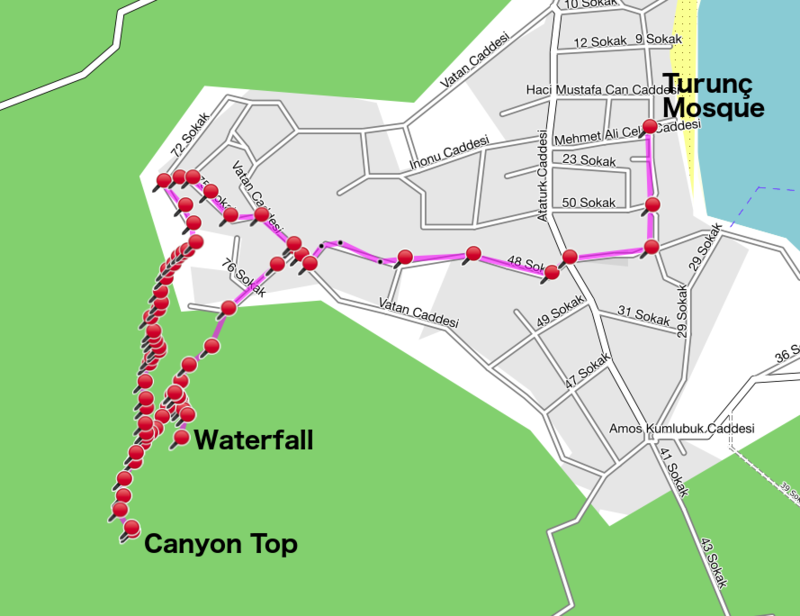 If you know of any walks in the Turunç area, please share them with us. A rough description is all that is needed - please complete the 'Route suggestion' box below. If you have a map of the route you can upload that as a pdf document, or as an image (e.g. take a photo of the map and upload that). You can also upload any photos you may have of the route. Use the 'Browse' button below to select any number of files to be uploaded. 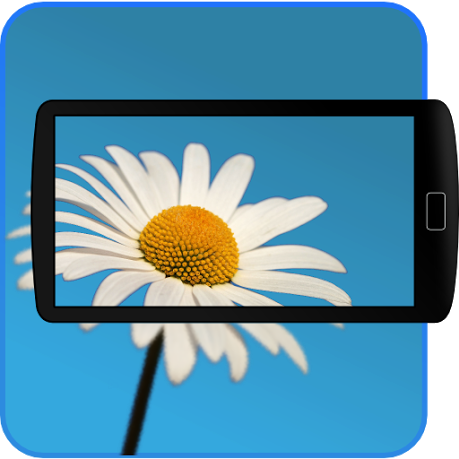 We will map all suitable walks and create the necessary descriptions, GPS files and downloads. You do not need to include your name or email address. However, if you include your name we can credit you for your contribution. Including your email address is optional but allows us to get back to you with any questions we may have about the route. We will NEVER use your email address for any other purpose and will NEVER share it with anyone else, or make it public.